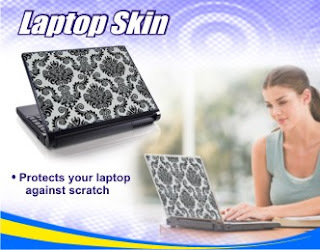 I want extra protection on my laptop because sometimes the kids are also using it. 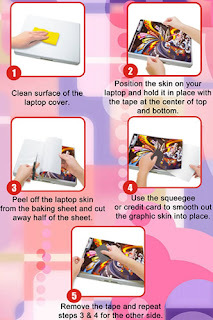 Since I don't want to spend so much now I'm glad to find laptop skin for P100 only at cdr king. 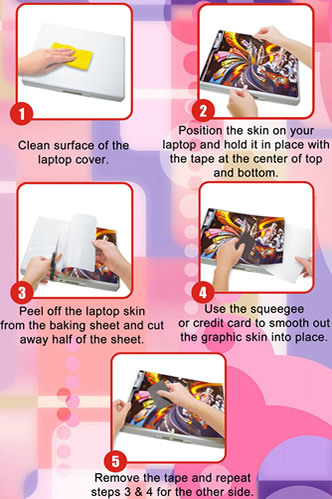 It will protect my laptop from scratches and dirt and will add some style too. I will go to their shop now to choose just a simple design, not too girly as the husband brings it to school also for his demo presentations.